The following is a selection of my portfolio. See my resume for additional details. Create a work of art with the Lego Friends! Paint and draw with crayons, paint brushes, markers and more. Add stickers, frames, and glitter to make a unique picture all your own! Available at lego.com on desktop and mobile devices. Cookie Monster has a recipe for delicious cookies; help him by adding the correct number of ingredients, mixing them together and rolling them out. Choose a shape for your cookies and cut them out before baking them in the oven! Grab your favorite frosting colors and decorations to make a unique cookie all your own. Available at sesamestreet.org on desktop and mobile devices. 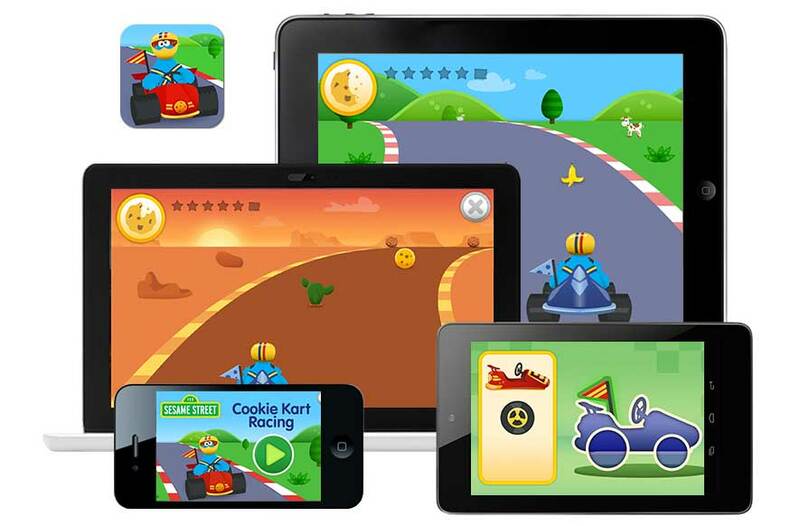 Follow directions to create a kart for Cookie Monster to race on a track of your choice. Watch out for obstacles! 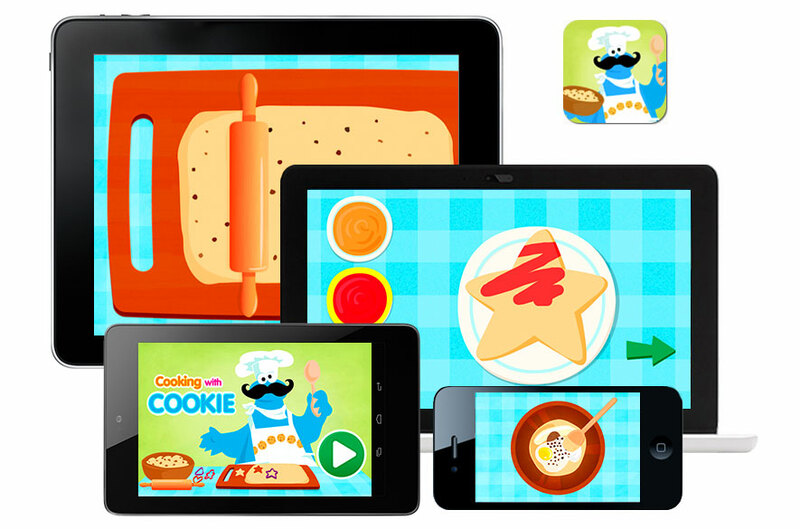 Collect the correct numbers, letters and shapes before the cookie crumbles. 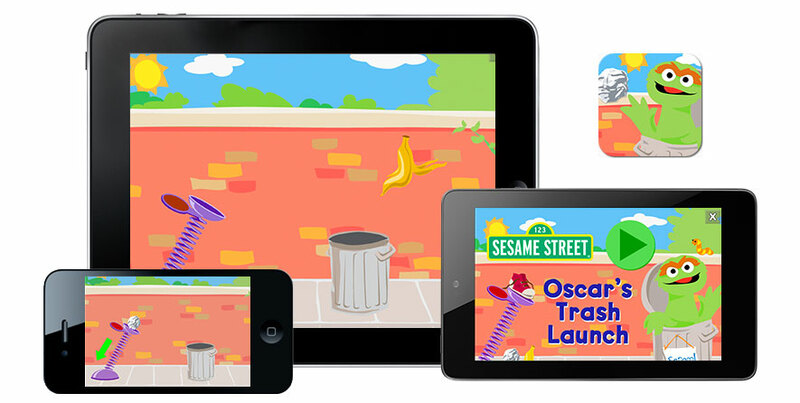 Available at sesamestreet.org on desktop and mobile devices. 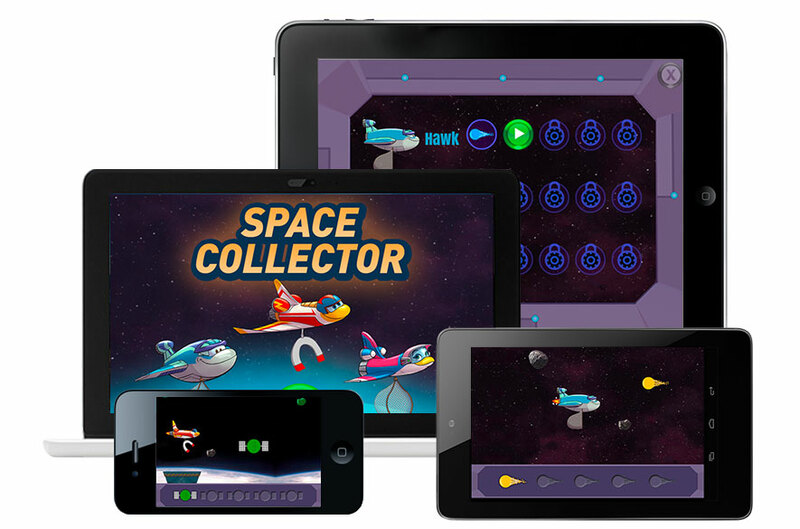 Explore space in a fun and educational mission to collect different objectives. Available in the games section at spaceracers.org on desktop and mobile devices. 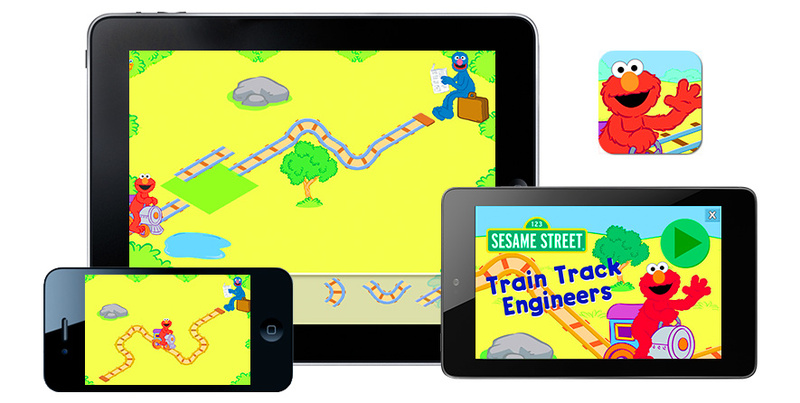 Build a train track to get Elmo to Grover, but watch out for obstacles along the way! Available in the games section at sesamestreet.org. Learn about what objects sink or float in water by releasing them at the right time so they reach the goal. Available in the games section at sesamestreet.org. 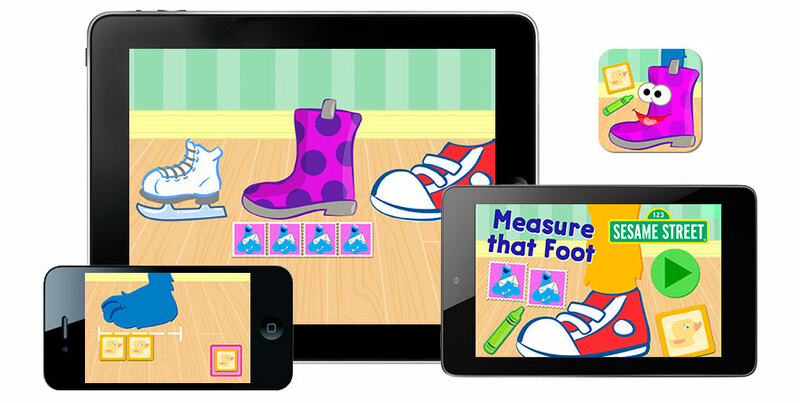 Learn about measurement by creating a ruler that can be used to find the shoe that fits. Available in the games section at sesamestreet.org. Learn about the properties of matter by creating your own snow monster and melting it by changing the temperature. Available in the games section at sesamestreet.org. Learn about force by using a catapult to toss trash into Oscar's trash can. Available in the games section at sesamestreet.org. Experiment with different items by launching them from a catapult. Available in the games section at sesamestreet.org. HTML5 interactive storybook for the Parents' Choice Award winning series Daniel Tiger's Neighborhood. 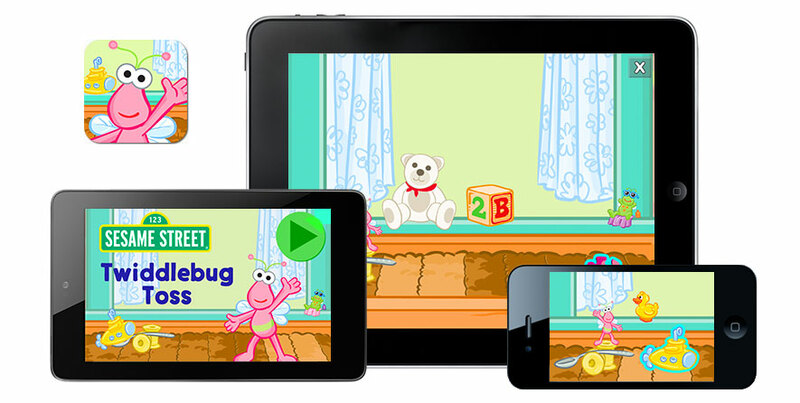 Developed for The Fred Rogers Company built on the PBS Kids HTML5 Storybook Engine. 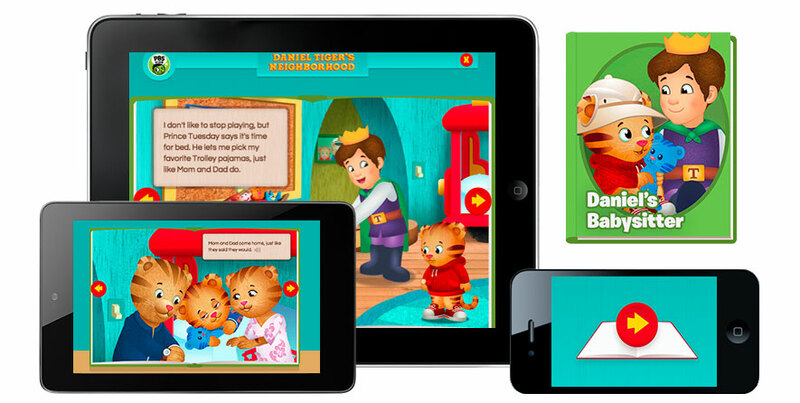 Daniel Tiger's Babysitter Interactive Storybook available at pbskids.org/daniel/stories on Android, iOS or desktop. PBS KIDS HTML5 Storybook Engine and documentation available on Github at github.com/PBS-KIDS/HTML5-Storybook. 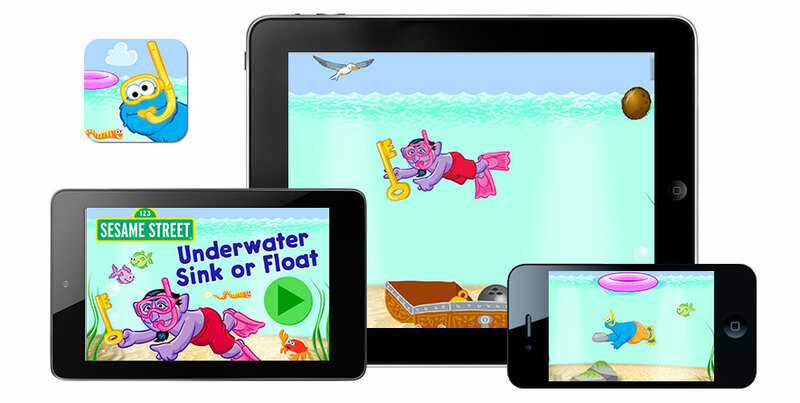 HTML5 games where users find hidden items for Oscar and Elmo by tapping or dragging them from their hiding places. Find them all and you win the round. Available in the games section of sesamestreet.org via iPhone or iPad. HTML5 games where users drag heros to the goal, such as Bert and Erine. Watch out for obstacles! HTML5 games where users trace letters, numbers and shapes for characters such as Big Bird and Count Von Count. HTML5 games where users pop bubbles by touching them. If the contents of the bubbles are the goal then Cookie Monster will eat them up. Win the game by feeding Cookie Monster enough correct bubbles. HTML5 Game where users trace shapes to transform characters such as Elmo and Telly into learning and fun. 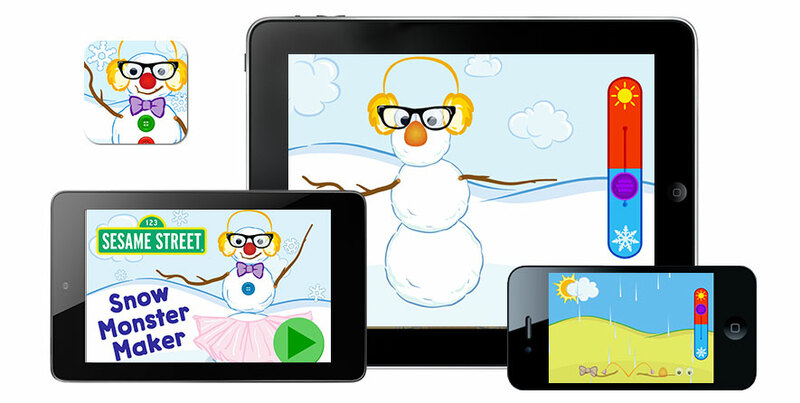 Available at pbskids.org/sesame/html5/shapeobots/ on Android, iOS or desktop. Self-service application for bicycle rentals and sharing. Unique touch screen experience with small screen. Available at locations including Houston, Hawaii, Madison, Denver, Chicago and many more. Drawings created with pencil and paper.